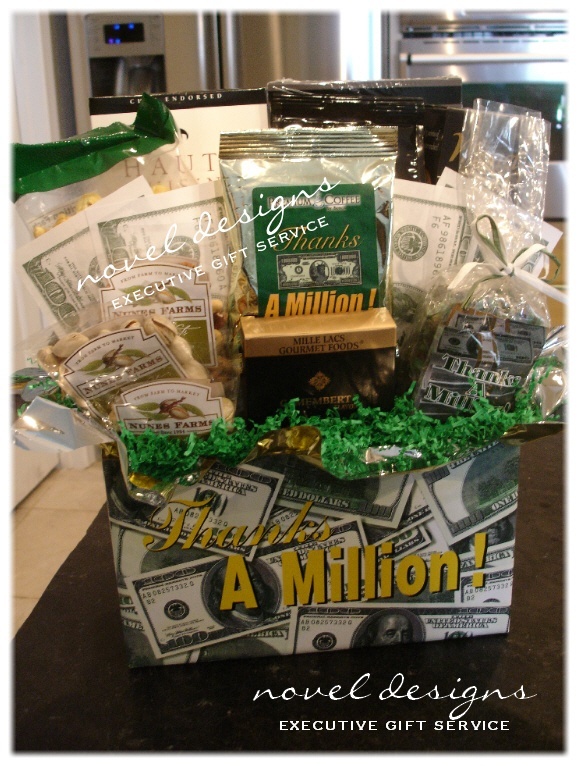 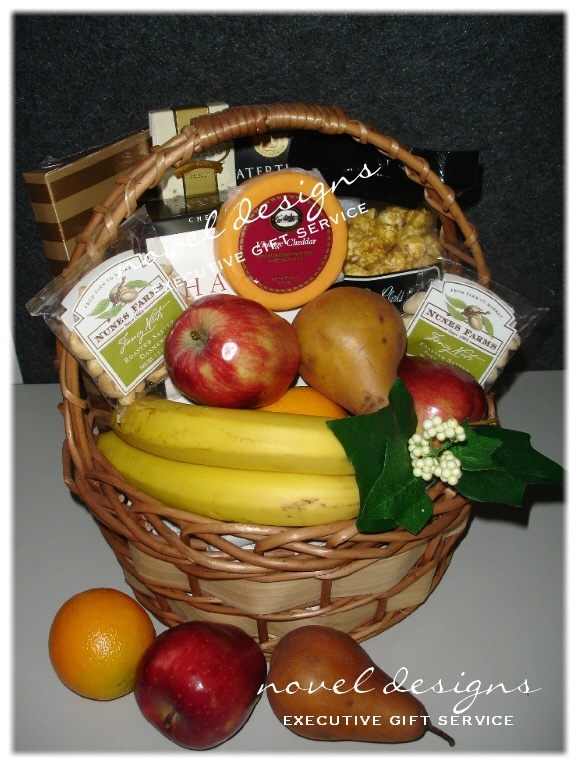 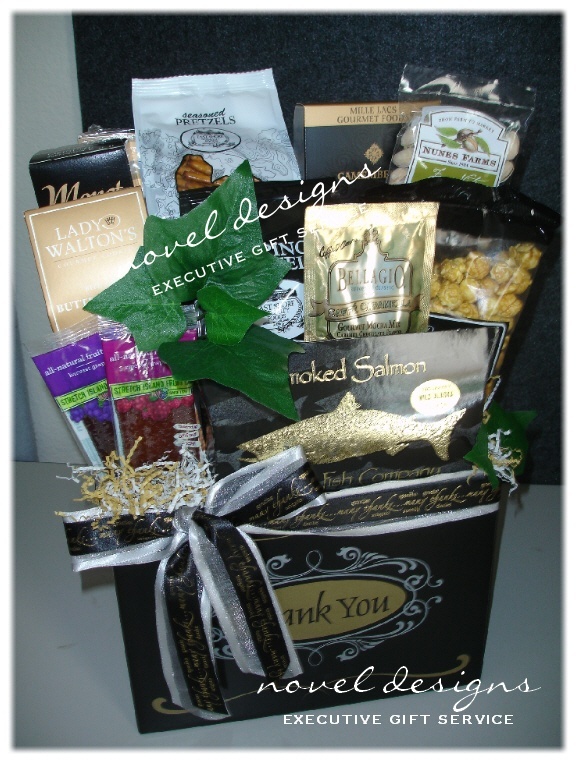 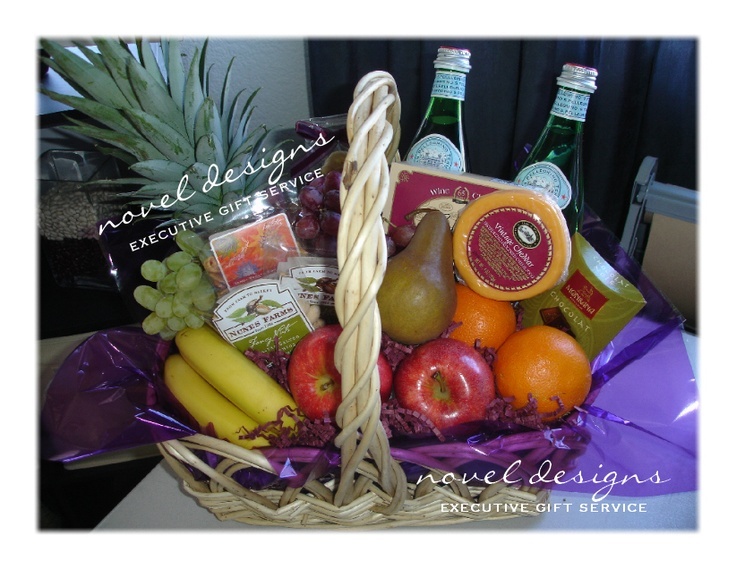 locally hand-delivered and personalized to best represent you or your company? 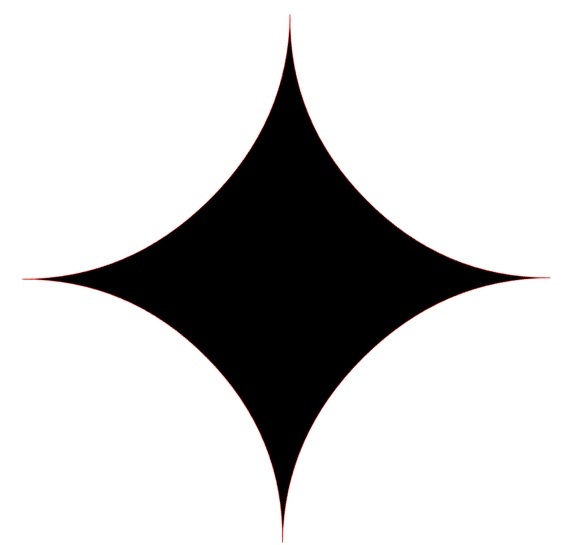 Your style & image? 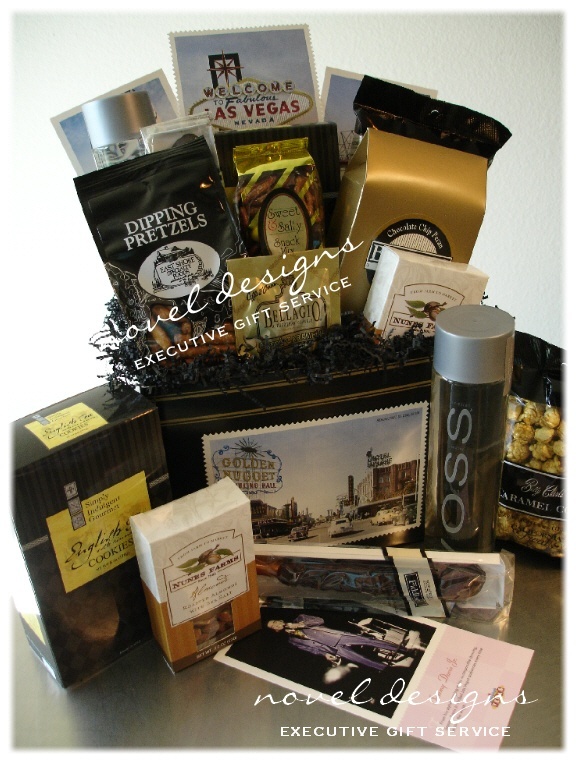 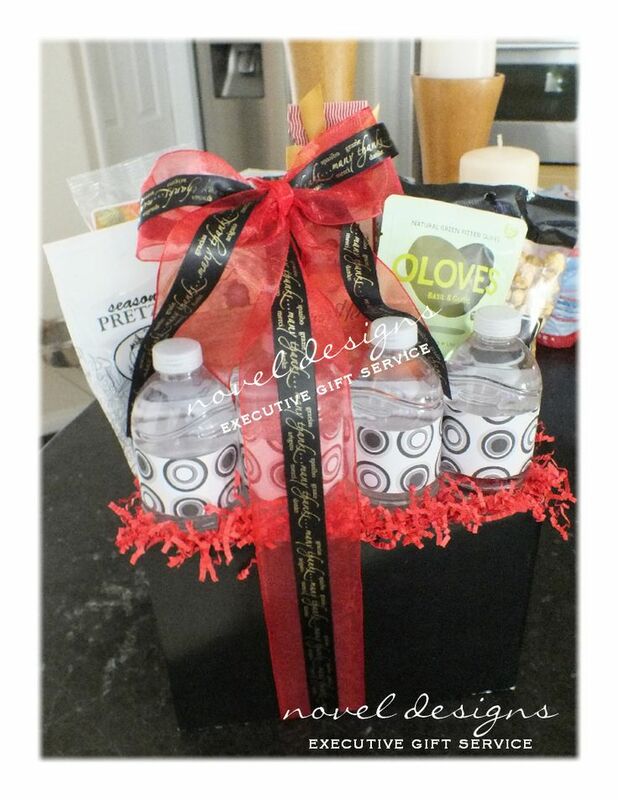 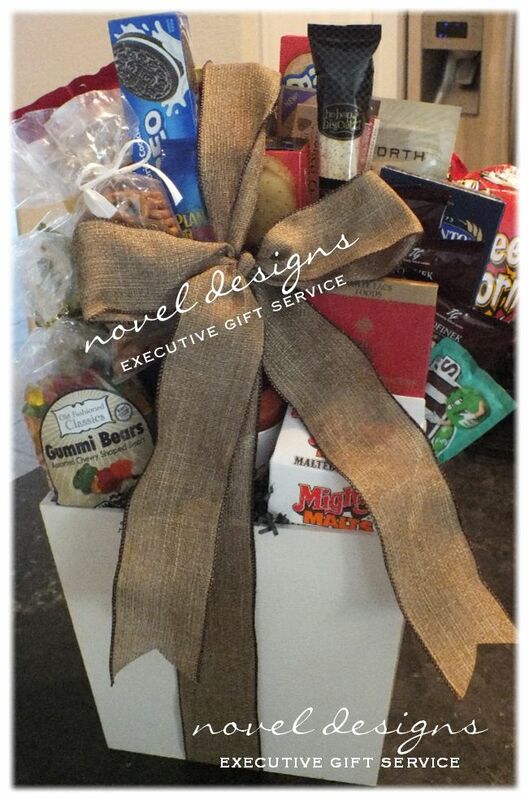 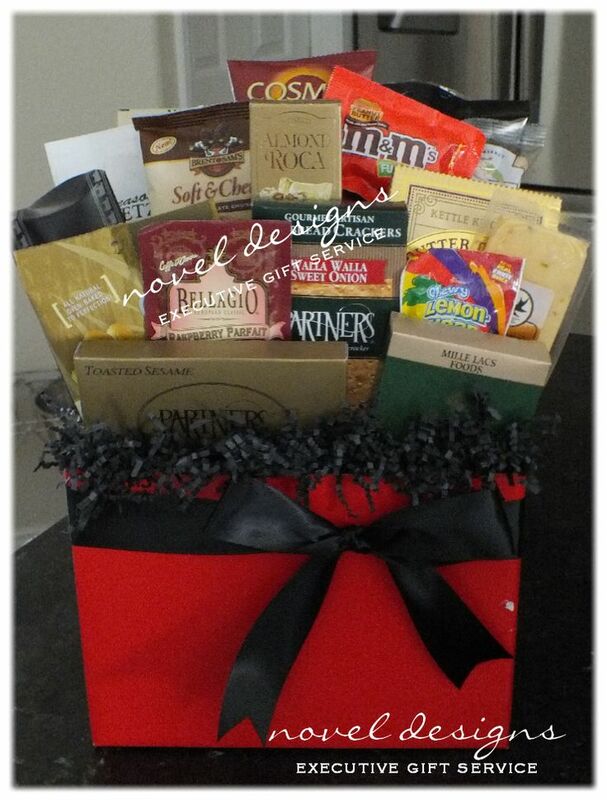 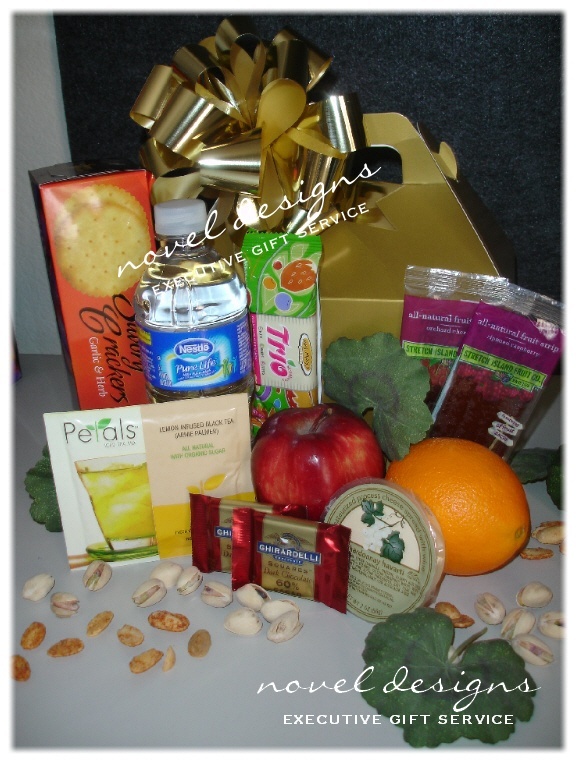 are the perfect gift for friends, family, clients, vendors, attendees, keynote speakers, VIP's and more!